We are the leading manufacturer & exporter of Peanuts in India offering fresh and moisture free Peanuts that are finely processed at our own manufacturing unit by the experts. The Peanuts, we offer, are rich in taste and have high nutritional content. These Peanuts are demanded by the food industry for making several food items. 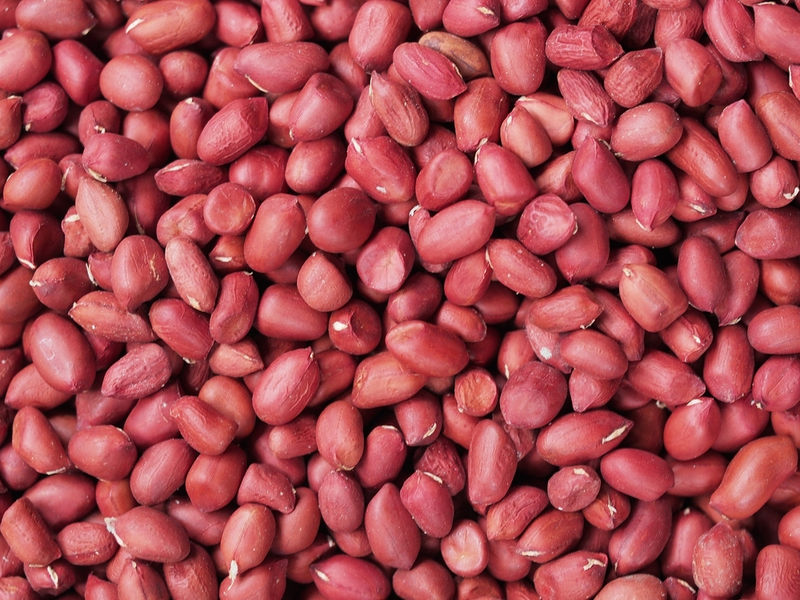 We export various varieties of peanuts including bold peanuts, java peanuts, blanched bold peanuts, blanched java peanuts, peanuts in shell bold, peanuts splits and peanuts shell java.